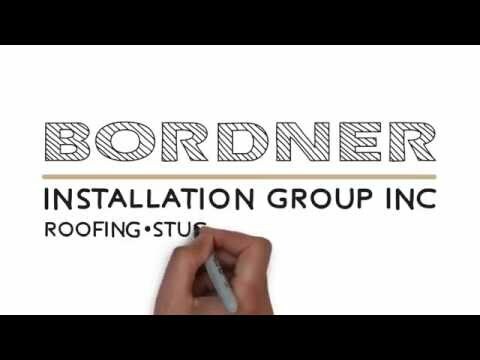 If you require replacement windows for your home in Mission, Kansas, or a surrounding area, turn to the experts at Bordner. We have proudly served the area since our founding in 1987, and in that time, have assisted over 80,000 homeowners with finding functional, aesthetically appealing, and highly energy efficient windows for their homes. Additionally, by selecting us for the installation of replacement windows at your home, you will be able to experience many benefits you won’t find with other home improvement companies. That is because we offer some of the best customer service and warranties in the area. In the rare case that any issues come up down the road with your finished project, you can rest assured that it will remain covered under our impressive lifetime workmanship warranty. For more information about the high-quality replacement windows available to homeowners in Mission, KS, and the surrounding areas, contact Bordner today. One of our experienced team members will happily answer any questions you may have about our windows or installation services.